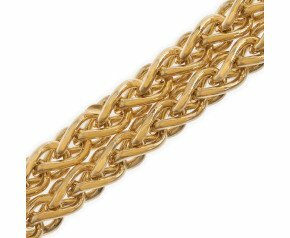 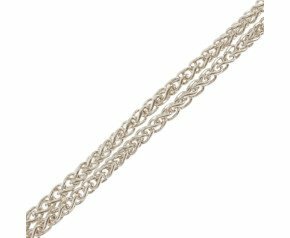 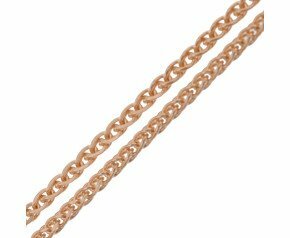 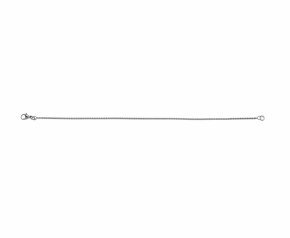 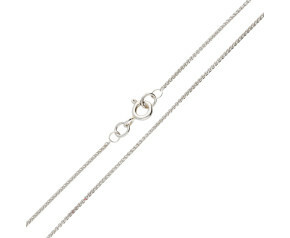 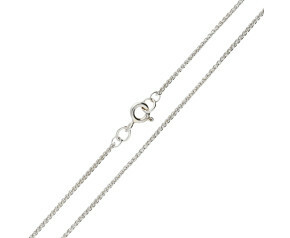 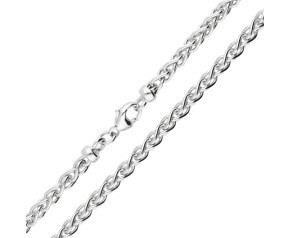 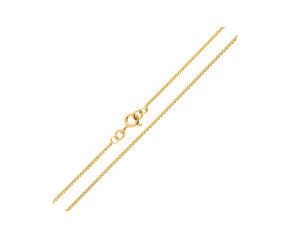 Spiga chains are robust and beautiful chains created using small figure of eight links. 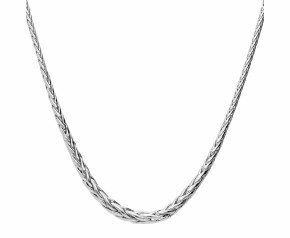 It's intricacy and style make it a delightful solo chain and a reliable pendant chain. 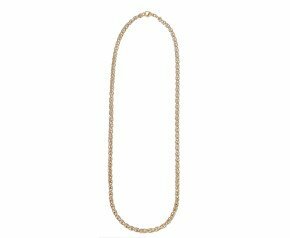 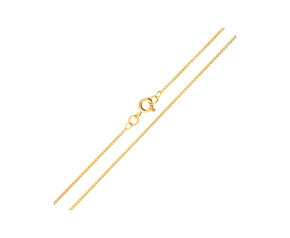 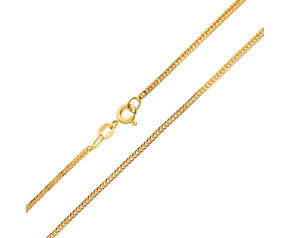 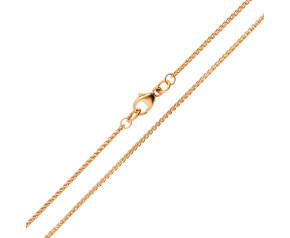 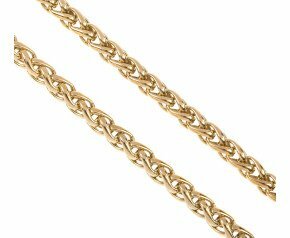 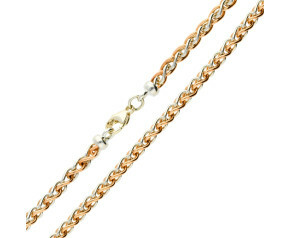 Choose from our range of 9ct and 18ct gold spiga chains, as well as as assortment of white gold spiga chains.